Ooka Island, the game-based reading program that helps children in Pre-K through 2nd Grade become confident readers, today announced the launch of Ooka Island for Android. Coinciding with this year’s NEA's Read Across America effort, the award-winning learn to read program is now available for download in the Google Play Store and in 136 countries. “Ooka Island is a fun and engaging way to celebrate reading during NEA’s annual Read Across America week,” said Kelly Shaw, CEO of Ooka Island. Children using the Android platform will now have access to Ooka Island's 80 hours of educational games and 85 eBooks, all wrapped in an exciting 24-level adventure designed to help kids master the five foundational reading skills - phonemic awareness, phonics, vocabulary, fluency and reading for meaning or comprehension. Every 30-minute visit to the island follows a unique learning flow cycle, and individualized progress is continually analyzed to plot a personalized, paced path. When children spend time on the island for 30 minutes, 3 times a week for a year, they will complete the program reading at a 2nd grade level. Studies have shown the program yields tangible, positive results within as little as 13 hours. Parents receive weekly progress reports and recommendations. 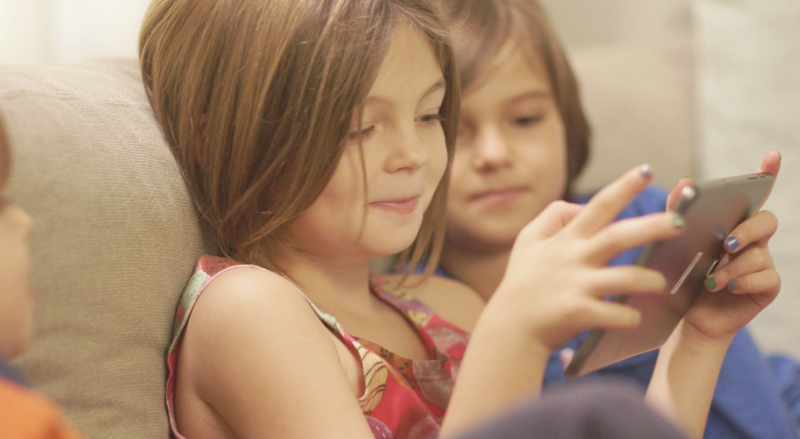 Ooka Island's subscription tiers include a 1-month recurring subscription for $9.99 or the 1-year program for $89.99. In addition to the Google Play Store, it is also available in the Apple App Store. Visit OokaIsland.com for more information. Ooka Island is where children Pre-K to Grade 2 become confident readers, so they can read to learn and take on the world. Founded on 25 years of research, Ooka Island is a game based reading program that uses adaptive learning technology to personalize each child’s learning path within the program and sends weekly progress reports to parents. Its scientifically-proven reading concepts were ranked #1 by the Institute of Education Sciences. Through 80 hours of educational games and 85 eBooks, a child can start with no reading skills and graduate one year later at a 2nd grade reading level. Ooka Island, based in Canada, was founded in 2013 and expanded to the U.S. in 2016. Visit http://www.OokaIsland.com for more information.